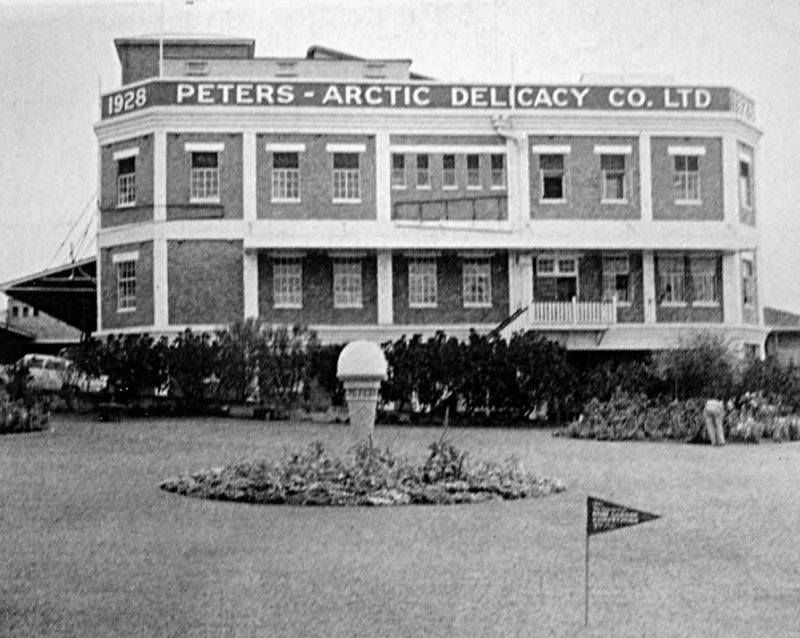 Friday flashback, with a summer vibe, to Brisbane in 1928 and the year that Peters Ice Cream factory, known then as Peters Arctic Delicacy Company Ltd opened. The factory was situated on Boundary Street, West End, and provided many decades of employment. This historic building still stands today and will be part of a future redevelopment plan whereby the site will be turned into apartments and an urban village. Sign up to receive Lady Brisbane's weekly email of Brisbane sights, events and vintage images.